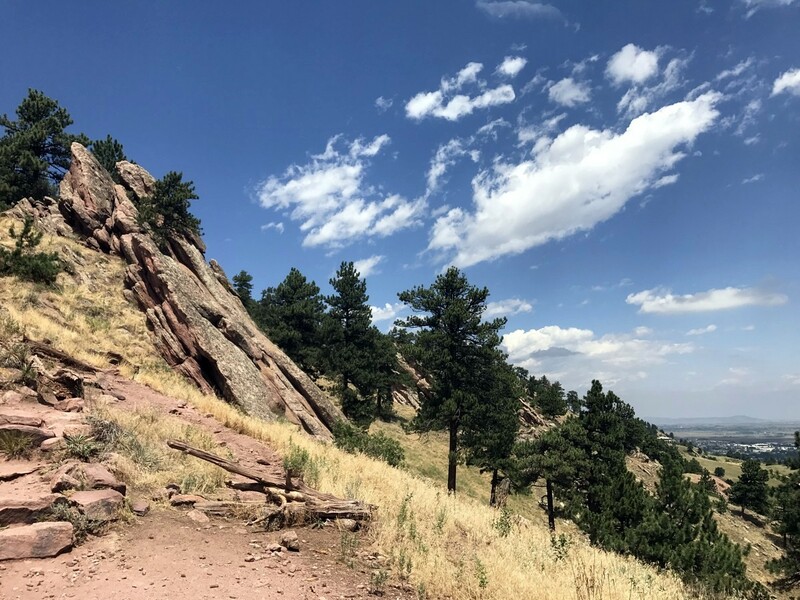 If you want to find the best hotels in Boulder, where to eat, and what to do on a hiking trip (or any trip) in Boulder, look no further. This Colorado hot spot is loads of fun. Booking a vacation in Boulder has never been easier. Boulder Colorado has long been a premier vacation spot. Its peaceful beauty was renowned even before it was the setting of the classic Sitcom Mork & Mindy. 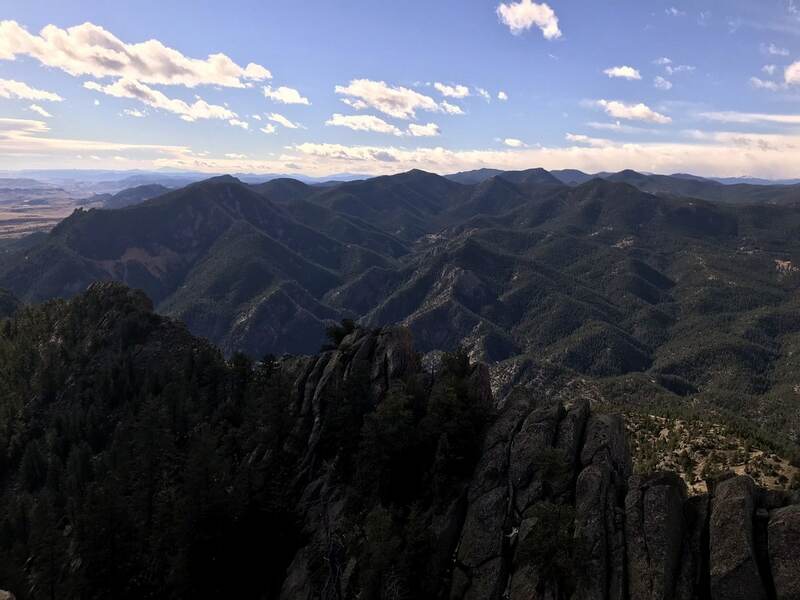 Boulder makes for a great outdoors-focused holiday, with the mountains are so close to the city that getting to trailheads almost couldn’t be easier. We even recommend using the public transit if you’re looking to easily save some money on your vacation in Boulder. The Pearl Street Mall is famous for its charm, and the beer of Boulder is, of course, equally famous. Boulder has so many amazing craft breweries. The question of what to do after a hike is made easy – simply go to another new brewery. Boulder is flush with amenities that make planning a trip easy. There are lots of great hotels to book in Boulder. There are tons of good restaurants in Boulder. The shopping is good as is the hiking (but you already knew that). When traveling to Boulder, we recommend flying into Denver International Airport (DIA). This big airport leaves you just one hour or so outside of Boulder. There are plenty of transit options that will get you into Boulder. Most people rent a car to get around. Each season in Boulder brings something different. Spring is when the foothills are at their greenest, and it’s when the tulips come out. The Saturday farmers markets start in April and the Wednesday farmers markets start in May. They make for a great afternoon. The foothills turn a golden brown in the summer. The heat picks up and locals head to the reservoir to cool off or soak up rays on its beach. Summer is very popular for hiking because the weather is more consistent, but it can get quite hot. There’s also more tourism in the summer. The fall is usually still temperate and accommodating. The performing arts scene usually picks up in the fall too, so theater fans should look out for that. The winter will cut down the hiking time, but cross-country and downhill skiing are still possibilities if you know where to go. 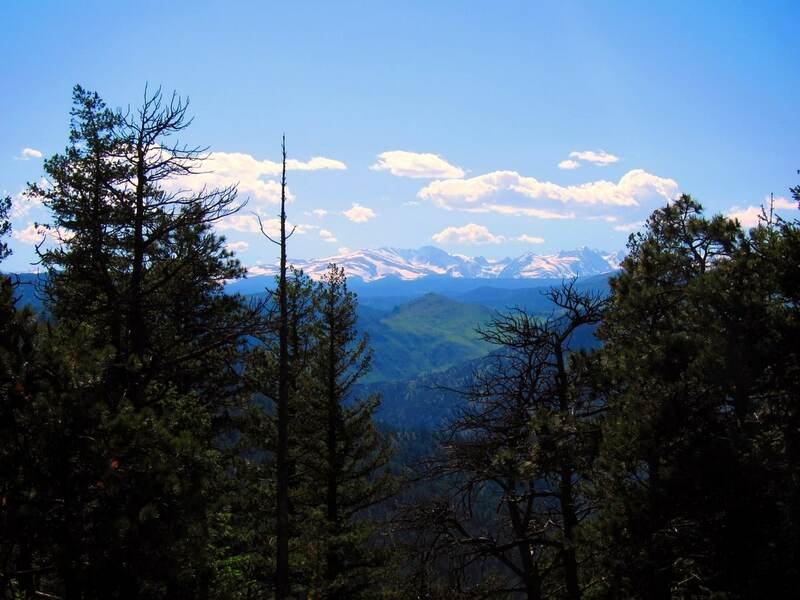 Eldora Mountain Resort is popular, and it’s only a 35-minute drive away. 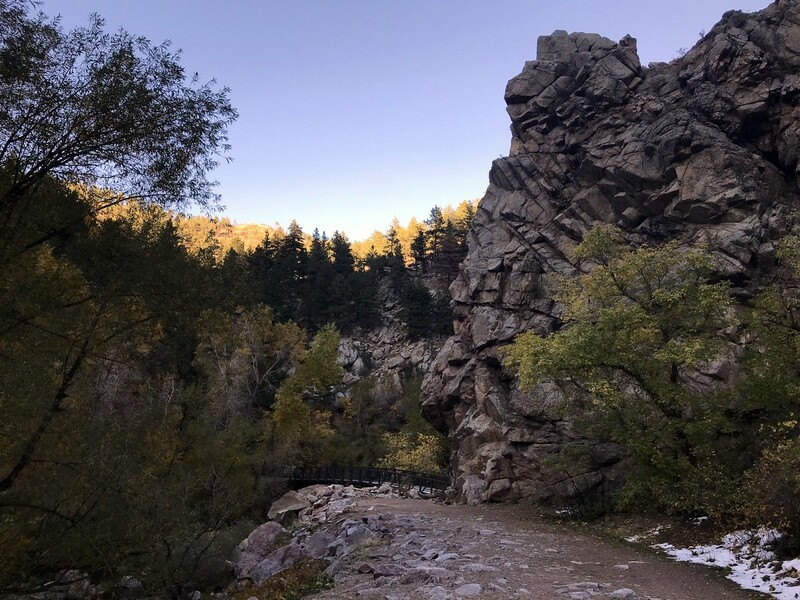 Half of the hikes we list in Boulder begin on the edge of town so, with the help of Boulder’s transit system, you could avoid renting a car on your vacation in Boulder. Just take the RTD’s (the transit service) AB/AB1 route from the airport to Boulder and then transfer to wherever you need to go! Now, if you’re not the type who wants to wait for buses and walk to and from stops, proceed as planned and rent a car, no harm there. 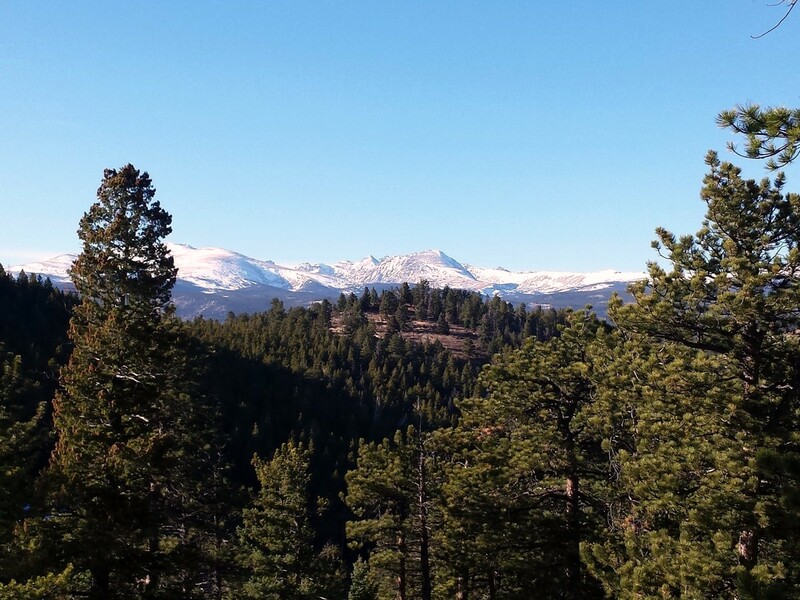 Plus, you’ll be able to push a little further into the mountains and catch some more hikes and explore other great Colorado regions like Indian Peaks or Rocky Mountain National Park. We almost always rent a car in Boulder, but we like to let folks know that the option easily exists for those looking to save some cash. 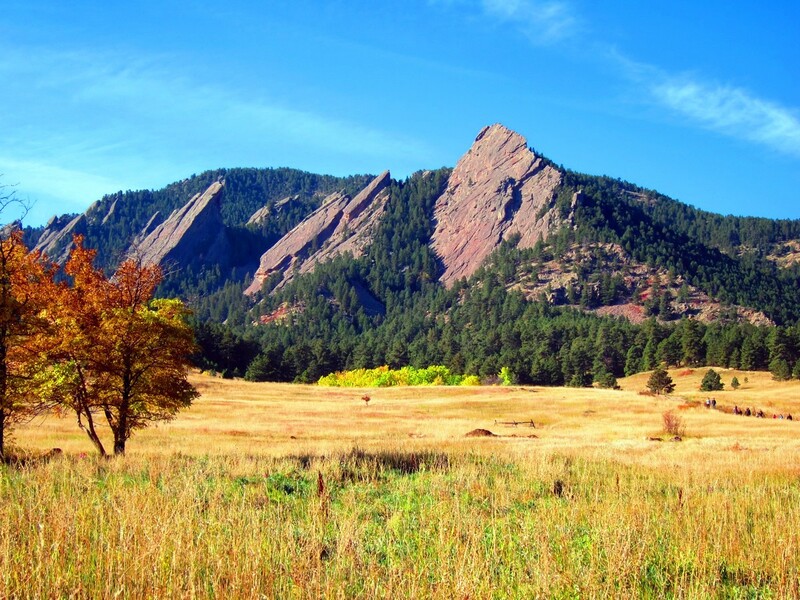 If luxury is on your mind when you’re planning a trip to Boulder you won’t be disappointed. The St. Julien Hotel is both luxurious and in tune with nature. This four-and-a-half-star hotel backs out onto an uninterrupted view of the mountains. St.Julien also has all the amenities you’d expect and a noteworthy Sunday Brunch. If you’re looking for luxury in a smaller package try The Bradley Boulder Inn. It might have one less star than St.Julien, but with only twelve rooms it means you get a more personal touch. The downtown location is also great if you want to comfortably walk back to your room after late dinner. We found no fault at the Bradley Boulder Inn and cannot recommend it enough. The only thing more charming than Hotel Boulderado’s name is its interior. For an upper mid-range option, Boulderado is fantastic. It feels like all of Boulder distilled into a hotel. It can still be a bit pricey though, and perhaps downtown isn’t where you’re looking to be. The answer to that is the Adventure Lodge. 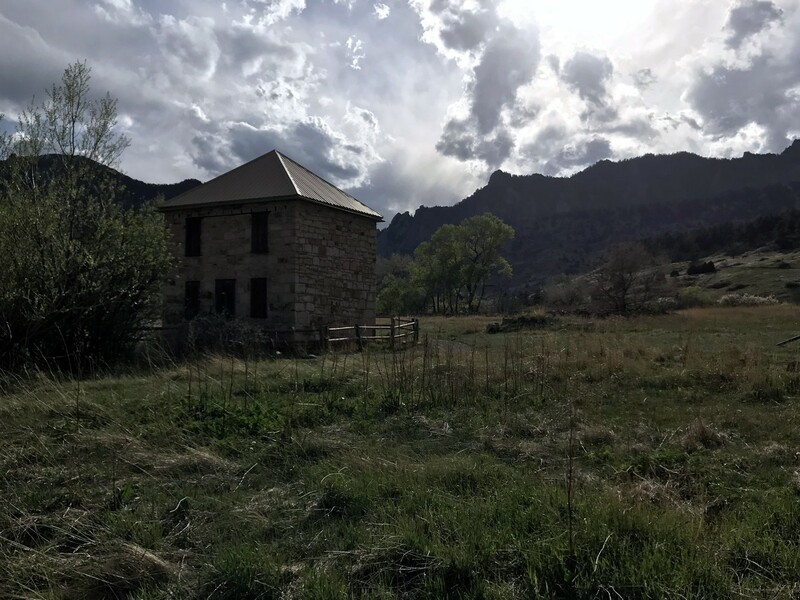 It’s located five-minutes into the mountains outside of Boulder and they take advantage of the space. There is a variety of rooming options (with a variety of prices) they even having an area for camping. In fact, their camping is extremely well located. We couldn’t find better camping without getting far out of the city. It’s close to the hiking and there is a youthful spirit to the place. Our favourite B&B in Boulder is the Briar Rose Bed and Breakfast. Homemade granola, a quick walk to Pearl Street, and even a meditation room are some of the reasons to love the Briar Rose. Briar Rose does all the little things right. That attention to detail trickles down through the entire stay. As we mentioned, Colorado is flush with breweries and brewpubs. A large number of those breweries have found their way to Boulder, so we thought we’d start there. We think there are two brew pubs that should be on your list: Mountain Sun Pub and Avery Brewing. We liked Mountain Sun’s “make your own grilled cheese” option as well as their long beer and burger menu. It’s the kind of place that can appease anyone. Avery has an even bigger tap list, newer building, but a smaller menu. We still think the menu has plenty of accommodating options; it’s just the main area that differentiates the two brewpubs. Now, if you’re looking for something closer to fine dining, try a decadent night out at Arcana restaurant. It’s not going to break the bank, but it’s certainly a great fine-dining restaurant. We really loved the décor at Arcana, as well as the staff. The best Italian place in town is Il Pastaio. They do a vast variety of pastas and sauces (as well as other main dishes). We think that if you’re not getting the Gnocchi then you’re missing out, but that might just be personal preference. For Indian food go to Curry ‘N’ Kebob. They do northern Indian, Bangladeshi, as well as some British curries. The garlic naan is sensational and the prices are very agreeable. If you’re in Boulder, even for an afternoon, you must stop at the Boulder Dushanbe Teahouse. This beautiful building was handmade in Boulder’s sister city of Dushanbe, Tajikistan. They have fantastic tea and snacks as well. Another great café, which we love more for breakfast or brunch, is The Parkway Café. It’s a traditional breakfast place where they make their food with love and care. It’s a great way to fuel up before a big hike. WHAT ELSE CAN YOU DO BESIDES HIKING IN Boulder? 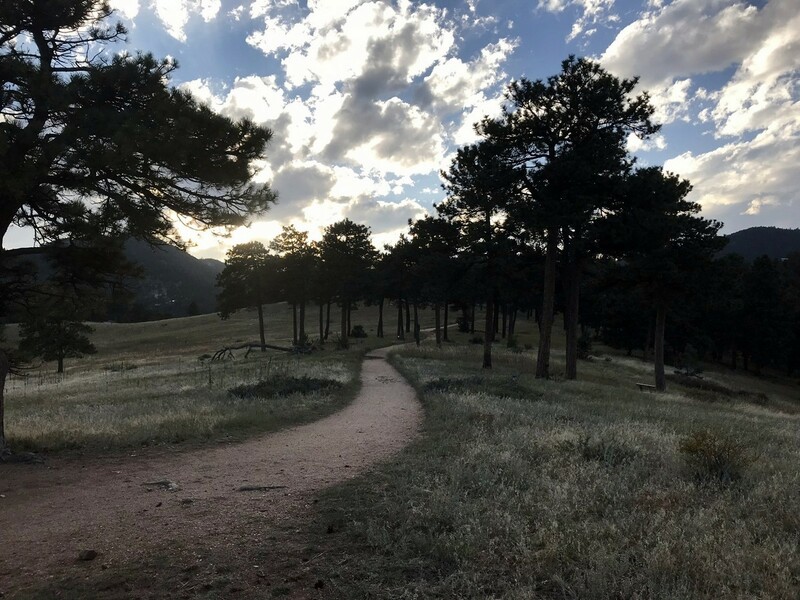 We think spending time outdoors in Boulder is simply the best, and the city is full of outdoor adventurers. 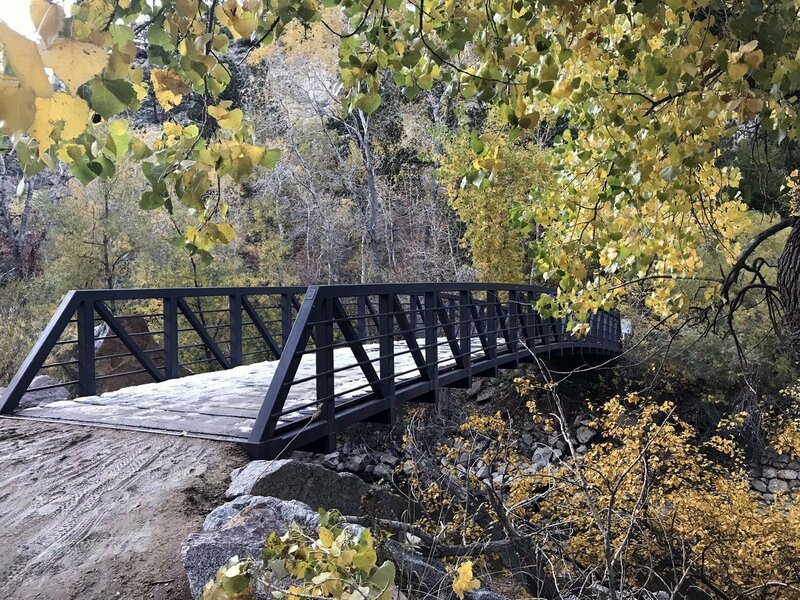 We love hiking in Boulder and have the 10 Best hikes on our website. If you don’t feel like hiking there are lots of other ways to get outside. Why not rent some bikes and check out the Valmont Bike Park? It’s a great set of trails and BMX features: lots of fun. There’s also a lot of mountain biking and road biking around Boulder. Climbing near Boulder is also very popular, with some great local pitches. If biking or climbing is too intense, just getting out onto the Pearl Street Mall is a great way to spend an afternoon. It’s a very charming. It’s very friendly. There are sculptures, street performers, and fantastic shopping. We don’t talk about shopping much here at 10Adventures, but this is a special place to be sure. You can also check out the farmer’s markets that start up in spring and run until fall. In Boulder, you’ll find the markets running on Saturdays and Wednesdays. Our last, and most delicious, outdoors suggestion is only somewhat outdoors: a walking brewery tour. The folks at Boulder Brew Tours can whip up a custom tour for you and yours on your next visit. Boulder is flush with awesome beer, so why not take advantage of it? If the weather isn’t agreeing with you we have some indoor activities too.  The National Center for Atmospheric Research has lots of great interactive exhibits and gives anyone a chance to learn about tornadoes, clouds and the like. In a similar science-theme you can check out the Fiske Planetarium. Their light show is a fun way to learn about the mysteries of the universe! Stay hydrated! 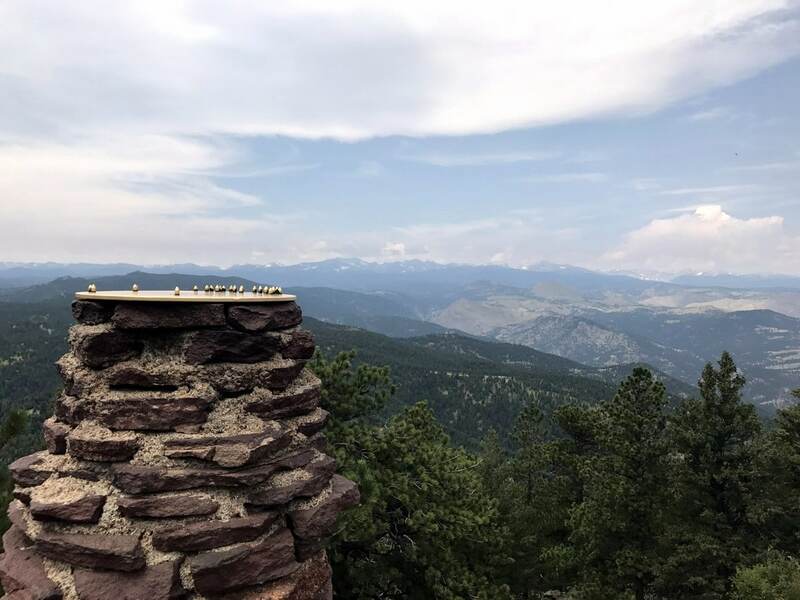 The elevation in Boulder can cause people some light altitude sickness. Stay hydrated in order to help your body acclimatize to the difference. Three things the citizens of Boulder are said to love most are Beer, Dogs, and Yoga. It’s a very young, active city. We love that about Boulder. While we’re talking about beer, Colorado has ten percent of the U.S.A’s craft breweries and only two percent of the population, so you can tell they’re serious about beer. Boulder is known for having the most people who walk to work per capita. This green city also has very extensive bike lanes! There are building restrictions in Boulder designed to keep the view of the mountains uninterrupted, so enjoy that view!